The most delicious can of lemonade out there. 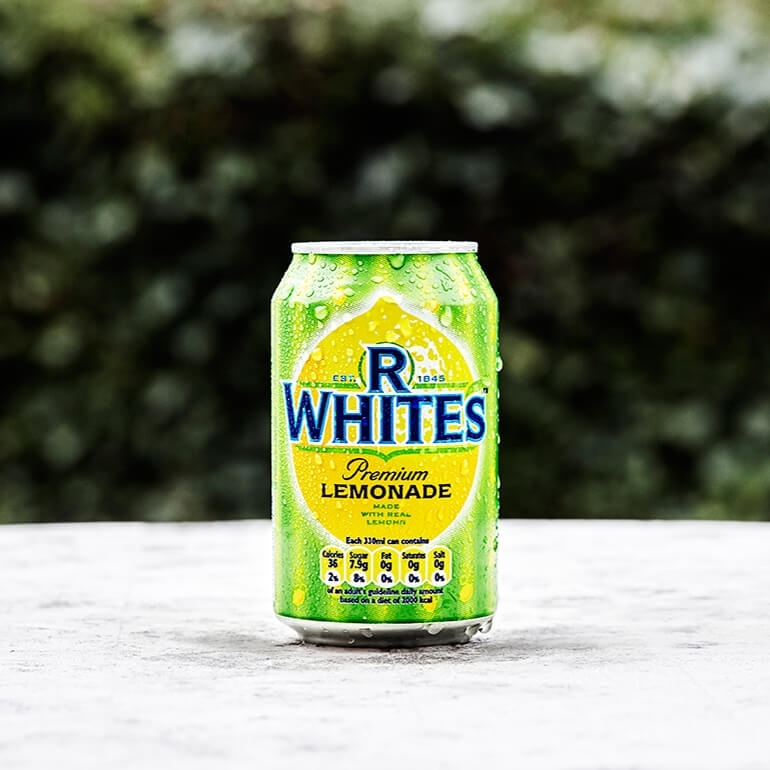 R Whites do make a fantastic can of Lemonade. It has just the right amount of fizz and is packed full of the refreshing taste of lemon.